 LAS VEGAS — In an effort to expand water innovation, WaterStart announces three strategic partnerships that will bring new knowledge and create opportunities for Nevada. Projects with Carollo, in collaboration with AdEdge; STAR Water Solutions and RedEye were selected after being identified in round five of the Commercialization Fund process.Through an agreement between WaterStart and the Truckee Meadows Water Authority, Carollo and AdEdge will work together on a pilot program that will evaluate the performance of the Biottta system, a water treatment technology with the ability to detect and remove contaminants found in wells such as nitrate and arsenic. 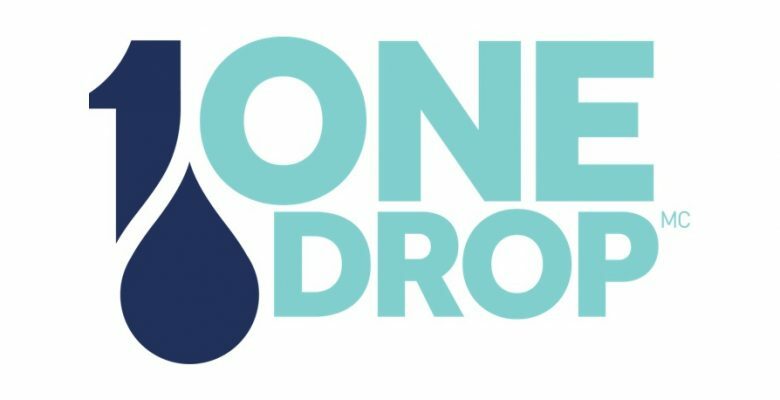 This project will help identify large-scale solutions and challenges in water throughout Nevada. If successful, this can potentially lead to the development of treatment facilities and create more jobs across the state. 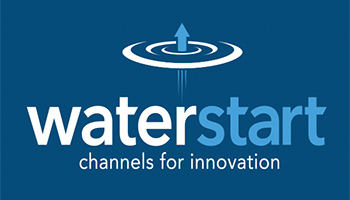 Following a trade mission lead by Governor Brian Sandoval to the Queensland Government in 2016, WaterStart is now in a strategic partnership with RedEye, who has begun on a project with the Southern Nevada Water Authority and the Las Vegas Valley Water District to integrate a cloud-base software and services into their engineering and operating systems. RedEye’s technology will allow users to work collaboratively on engineering and electrical drawings, help to streamline workflows and increase efficiency between internal staff and external contractors by giving them fast access to accurate information. Also based in Australia, STAR Water Solutions designs and supplies custom bio filtration for storm water, industrial and agriculture runoff and groundwater reuse applications. 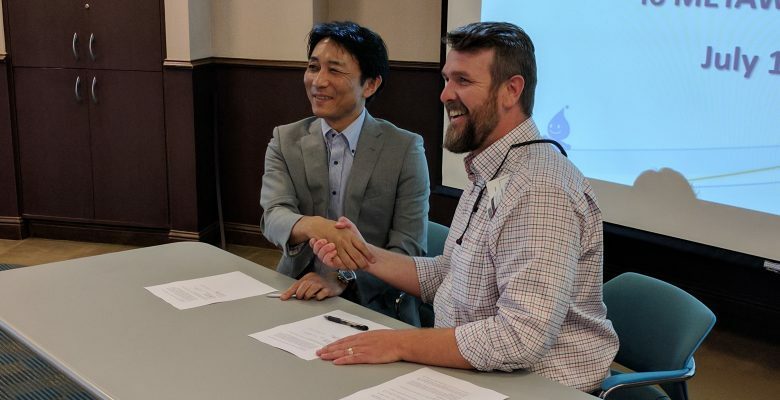 With assistance from the Desert Research Institute and through an ongoing research and development program, STAR Water Solution aims to develop recycled and sustainable procured bio-filters that will create new beneficial uses for recycled materials. On top of creating better environmental and economic outcomes, this project will create manufacturing opportunities in Nevada.